A pedestrian who died after he was knocked down by an ambulance responding to a 999 call has been named by police. 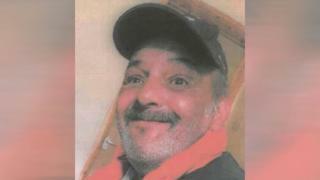 Paul Ali, 57, was struck by the vehicle on Burngreave Road in Sheffield on the morning of 14 January. He died in hospital as a result of his injuries 11 days later. South Yorkshire Police made a new appeal for witnesses to the crash and said Mr Ali may have been standing with people just before the crash. The driver of a white Range Rover may also have witnessed the crash, detectives say.